Running on AIR! 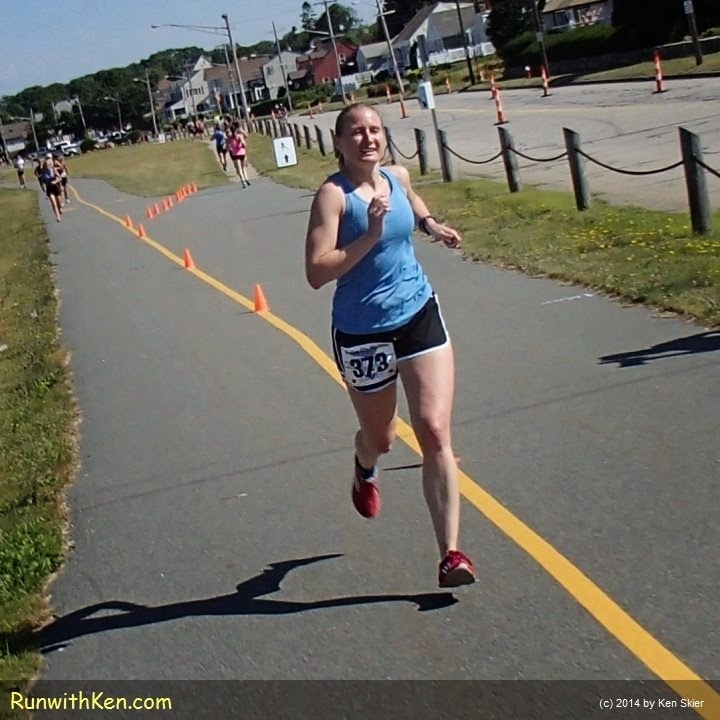 Happy runners at the Whaling City Triathlon in New Bedford, MA. with both feet off the ground! at the Whaling City Triathlon in New Bedford, MA. There were lots of happy runners. 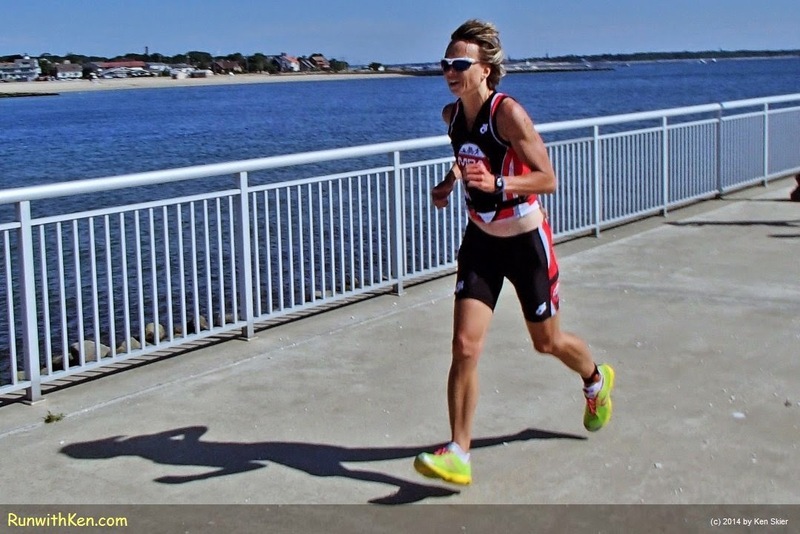 for putting on this scenic triathlon by the sea!